One in four of all deaths in the U.S. are Veterans. Veterans Day was celebrated this month. For those serving veterans with life-limiting illnesses at Hospice of Dayton, veterans day is every day. 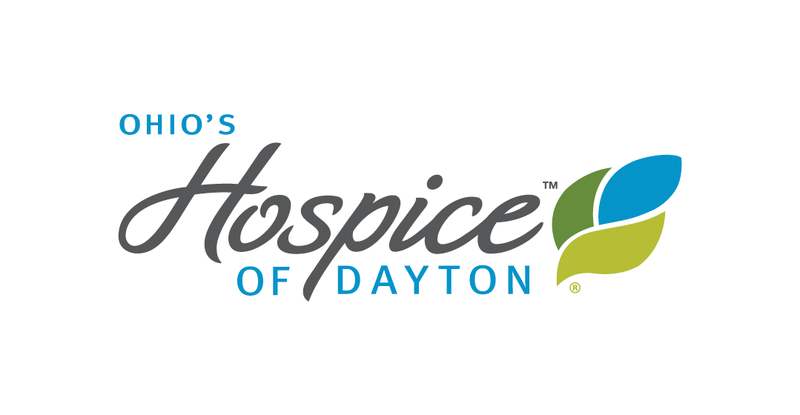 As a We Honor Veterans participant, Hospice of Dayton has developed a special program with specialized care for Veterans who are facing a life-limiting illness. 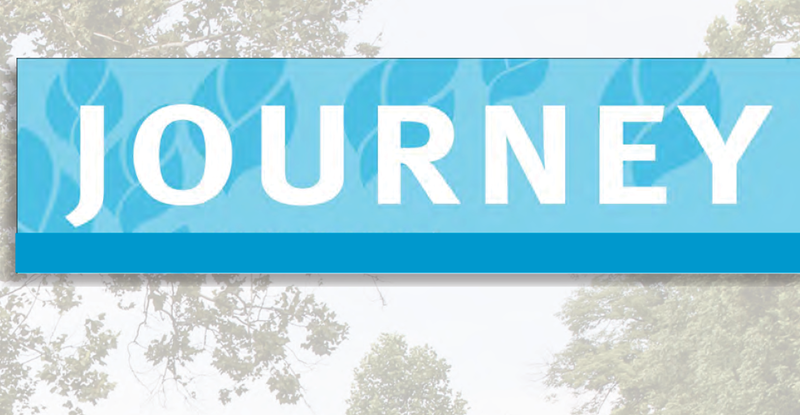 The national We Honor Veterans effort of the National Hospice and Palliative Care Organization offers four levels of distinction for programs addressing the needs of veterans. 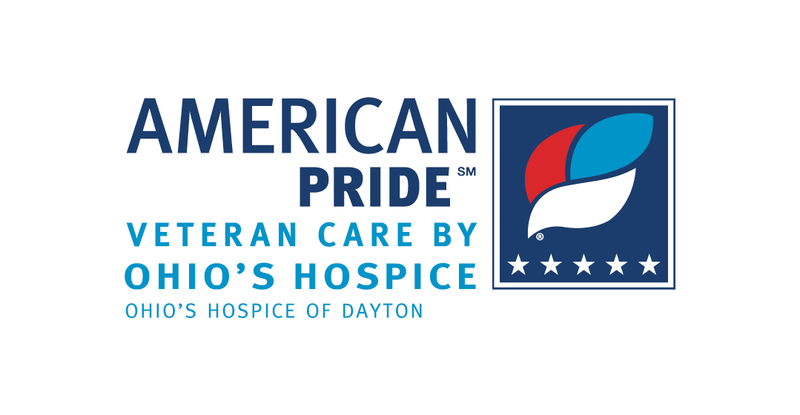 Hospice of Dayton’s American Pride program has earned the highest level of recognition for services and offerings provided to veterans and their families. The American Pride program is designed to meet the unique needs of seriously ill veterans and their families. Through American Pride, veterans are recognized for their service with a pinning ceremony conducted by other military veterans; provided with specific benefits information and support in completing benefit applications by personnel dedicated to this purpose; provided with the opportunity to participate in the Honor Flight visit to Washington D.C. military monuments (as patient condition permits); and assured that family members will benefit from bereavement support tailored to their needs. 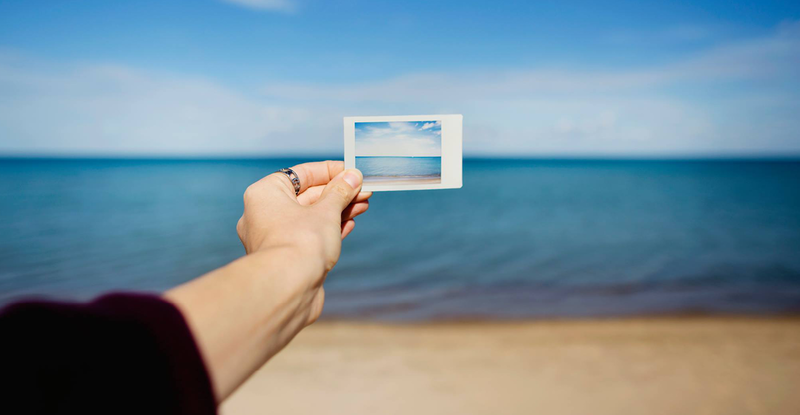 In addition, Hospice of Dayton has sponsored educational programs on Post Traumatic Stress Disorder to educate clinical professionals to the unique needs of PTSD patients at the end-of-life.